With children spending increasing amounts of time on screen-based devices, there is a common perception that technology is taking over their lives, to the detriment and exclusion of other activities. However, new Oxford University research has revealed that as digital past-times have become intertwined with daily life, children have adapted their behaviours to include their devices. Much like adults, they are able to multi-task and also do all the things that they would do anyway. 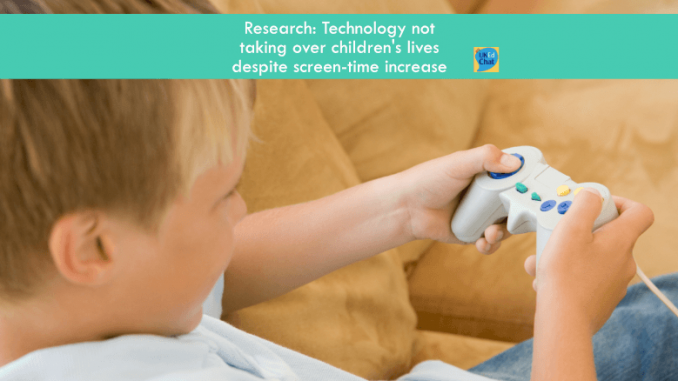 Previous studies have focused on how much time children spend doing certain screen-based activities per day, but have not included any context of other activities (such as homework, dinner etc. 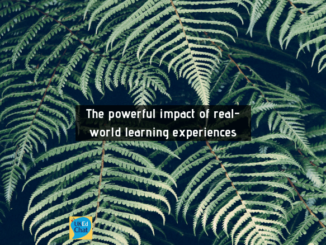 ), making it difficult to fully appreciate how children incorporate the use of technology into their daily lives. Published in Child Indicators Research, the research uses high-quality time-diary data. Children fill out a diary, recording the sequence of activities they engage in throughout the day, and include when they are using a digital device (smartphone, tablet, computer) throughout the day. The study reveals that children spent 10 minutes less time watching TV between 2000 and 2015. However their time playing videogames and using computers, (when this was the primary focus of their activity), increased by 40 minutes, giving an overall increase of 30 minutes in the time children spent on traditional screen-based activities. The work considers the increased availability of portable devices (smart phones and tablets) and reinforces reports from other data sources, such as Ofcom, that in 2015 children spent on average 2hr 46 mins using a device (approximately 20 hours per week). To expand the picture of children’s technology use further, Killian is also studying how use of screen-based technology relates to ‘family time’ and activities with their parents – results are expected in late 2018.